Yes, this is true however it is also a learned skill that our toddlers need to develop over time. 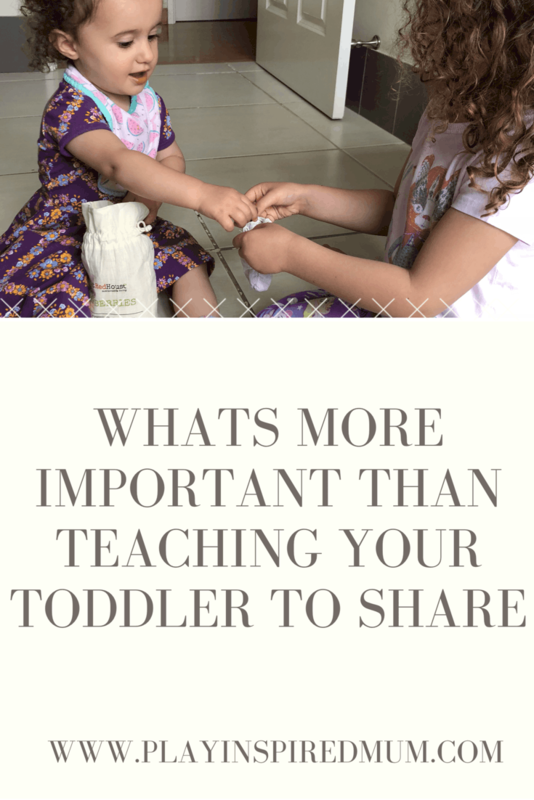 What is more important than teaching your toddler to share? Developmentally an average child should not be expected to share, understanding what it truly means until they are pre-school age. Rather than focusing on sharing, encourage your child to take turns. To share is to part or portion an amount of something which is to then be divided among another/s. To take turns is to part with or do something that comes successively to each of a number of people. When sharing, the opportunity may not come back. The task is very open ended in its outcome and would leave a lot unanswered for a young child. Turn taking offers the security and knowing that the opportunity will return to the child. To take turns is an important skill to enable a child to build and keep healthy relationships throughout their life. It is also paramount for speech development. I am confident in saying that I am sure you know first hand how frustrating it would be to be having a conversation with someone and they either don’t listen or partake in the communication retrospectively! When does this lesson begin? One of the first “turn taking” experiences for a baby is a game of “Peek a Boo”. Their parent or sibling covers their eyes with their hands, baby waits in anticipation for their beloved family members return and then BOO! Babies response is often a smile, coo or giggle which is amongst their first means of communication. Baby entered into the exchange of communication and waiting their turn in responding. Passing toys backwards and forwards is another great avenue to develop the skill of turn taking. Explain to your baby what you are doing too so they can have a better understanding of the processes they are putting in place to reach the desired outcome. 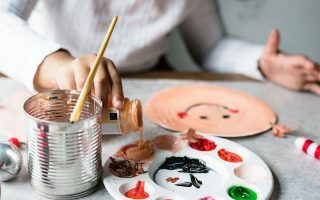 A parent or carer recognising the process is only going to concrete the purpose of the task for the child and reflecting how their actions make you feel will assist the child understand a healthy range of emotions as they mature. Toys with a clear beginning, middle and end are great visual aids to assist with turn taking. A hammering toy is a great toy that has a clear beginning middle and end to its play. 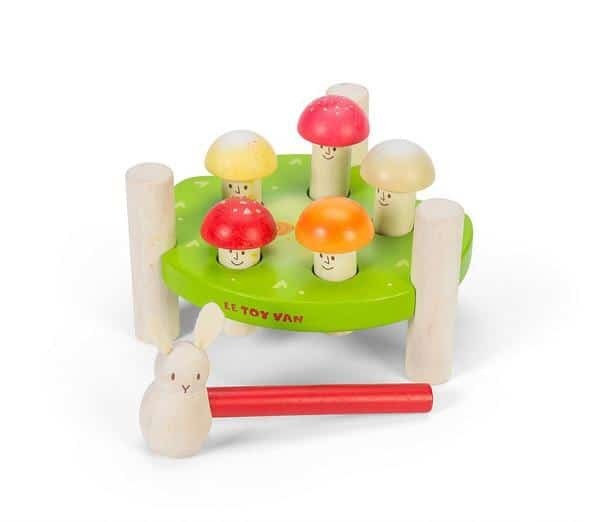 Once all pegs have been levelled, the child can flip it over and pass the hammer along to their little friend so that they may have a turn too. Puzzles can be a useful tool to encourage turn taking. 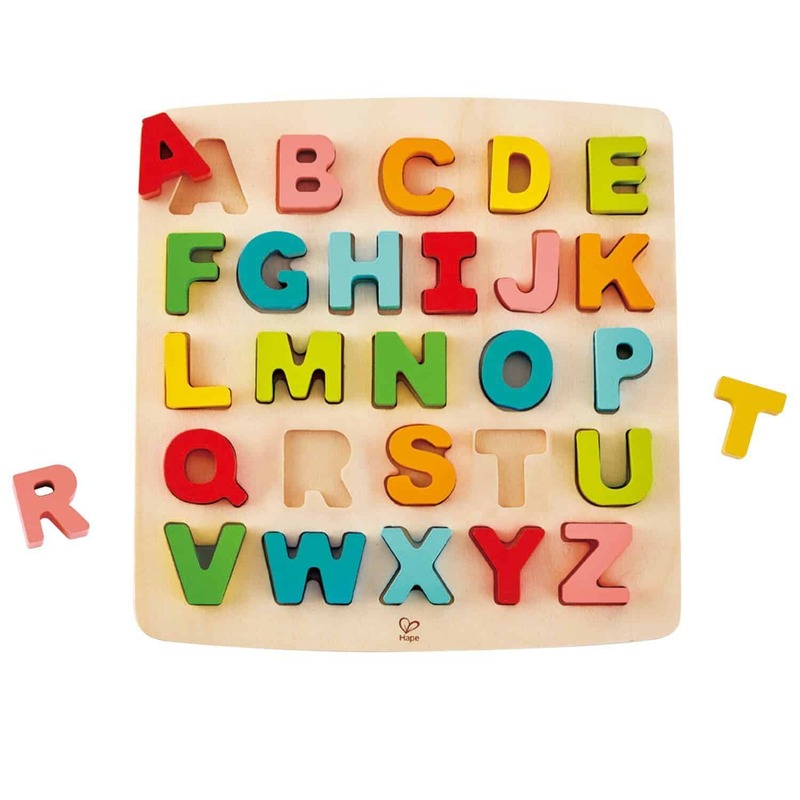 Either a child can complete the entire puzzle before offering to their friend or they could take turns placing alternate pieces. Sharing is caring but so is turn taking! 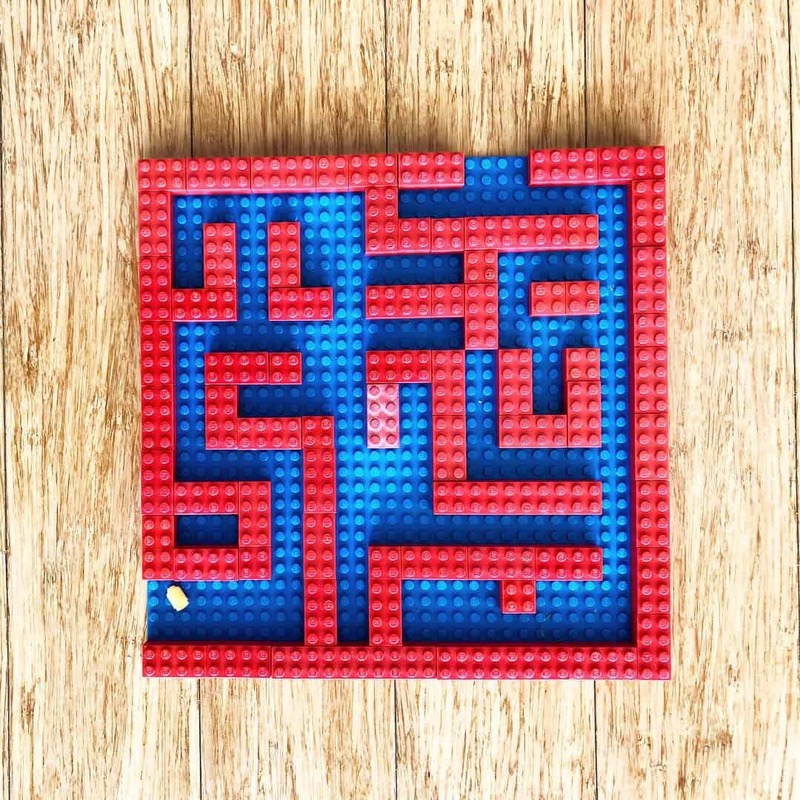 Previous ArticleDIY Lego Maze Board! Such an informative post. I havent read many blogs on this topic; you have picked up something which needs to be talked about. Thank you so much. I’d never thought of it like that, but it’s so true. 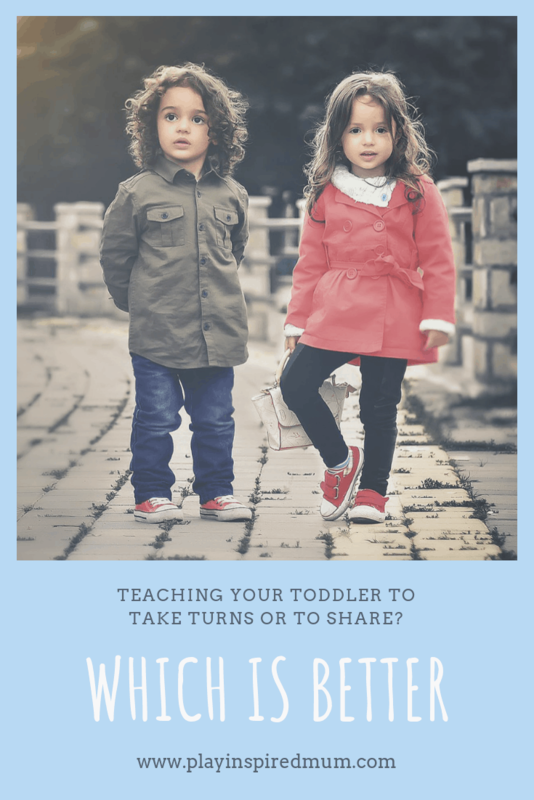 Taking turns and sharing are very different! Sharing is hard for little ones. I like the ways you help them to learn. This is such a smart post! I never thought of taking turns as a way to lead to sharing. It makes so much sense. I don’t have children of my own, so I have never had to teach this incredibly important life skill! as they say sharing is caring and the earlier one learns the better! it is fascinating as this value is very prominent in asian culture as well! You have great parenting skill to share here and all written into so details. I like the passing toys backwards and forwards as it is really a great avenue to develop the skill of turn taking. Make them know they need to wait. Toddlers definitely need to learn early the art of sharing. The younger you learn the better they will turn out to be sharing children and adults. This is definitely the cutest thing ever. Children really grow up too fast. Enjoy these moments while they last. This is a great piece! We are expecting our first little one next Spring, so I’m sure I’ll be reading up on this again! It’s also interesting because I teach dance to young children. You can really see the difference between 3, 4, and 5-year-olds who have different experiences in “turn taking”. Sharing was so challenging for us, but somehow it just clicked. While we still have issues occasionally, my girls are pretty good about it. This is such an important thing to work on with little ones. I love your strategies and that you are fostering a sharing attitude. Wow, this is really great advice! 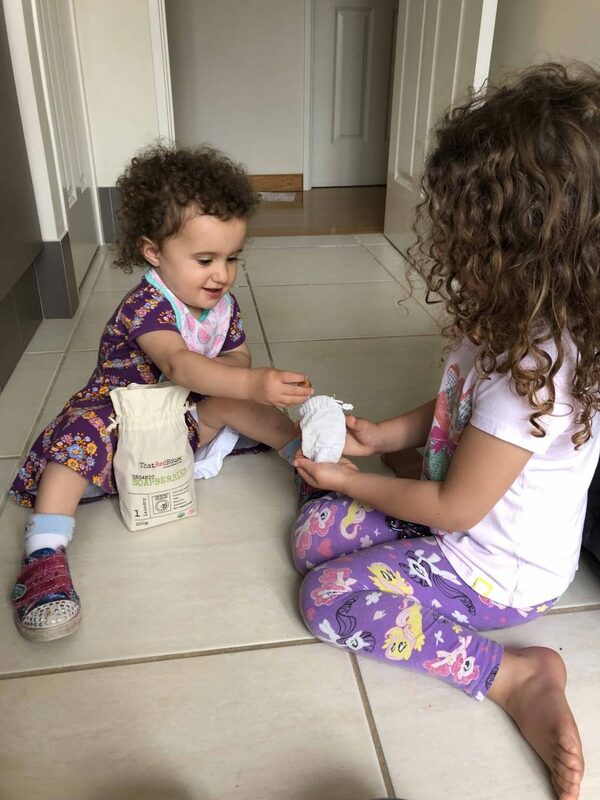 Now that I’ve got two littles underfoot I will definitely be needing to teach them a thing or two about sharing and taking turns. Thank you. I definitely agree sharing is caring. We try to teach our daughter to think of others before she thinks about herself and it is okay sometimes to be last and you don’t always have to be first. Lessons that will help them grow to be outstanding people when they are adults. Taking turns is the way to go! Little ones don’t understand the concept of sharing, but they understand the concept of taking turns. Any way to encourage little ones to share is so great. My smallest two still struggle with this a lot! What a great parenting post! Teaching children to share is important when it’s developmentally appropriate for their age. My daughters are three and nine and everyday my priority is to teach them the importance of kind words. Thank you! Wow, three and nine… I imagined mornings would be quite interesting at your place if they are anything like mine at similar age. 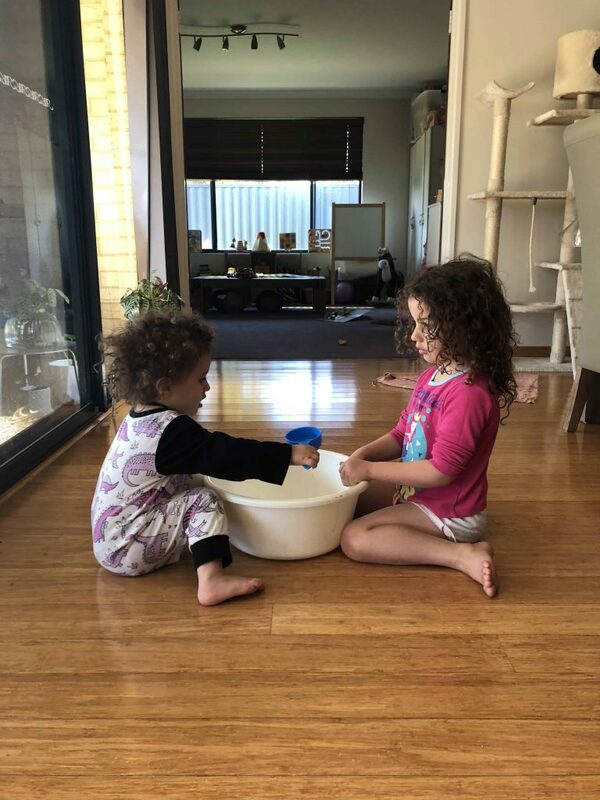 My Miss 4 and Mr 10 are regularly being reminded to speak nicely to each other. I might change my approach to reflect yours a little. Your girls are very lucky to have such an awesome mumma! Letters are always great for helping kiddos learn while having fun. And every kid I have has loved the hammer toys! Yes! Hammer toys are always a win aren’t they? There is something strangely satisfying about them! Wow, this is such a very heartwarming post. Indeed such a great action to teach our kids at a younger age the importance of sharing what we have to others. Thank you! I think it is important to teach our little ones to share and consider others. It all the beginning of empathy really isn’t it? I like the twist you put on sharing versus taking turns. I think sharing has connotation that a piece of the object is the other child instead taking turns giving a “borrowing” tone to the play. I love your suggestion of it ‘borrowing’ time! Turn taking could be a great way to build an understanding of borrowing. Thank you! This is great info. I’m not a mother yet but this is a great read for the future! I enjoyed reading this, its great for parents to hear this. 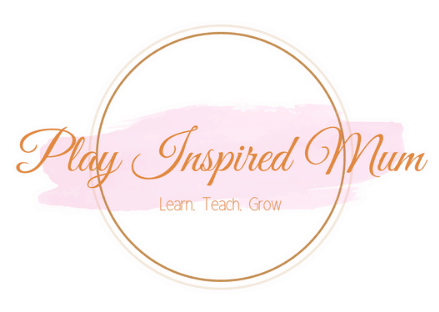 I am not a parent myself but I understand how through play a child can learn a lot and improve developmentally. Especially when its child-led. Thank u for sharing! Thank you! I’m so glad your enjoyed it! 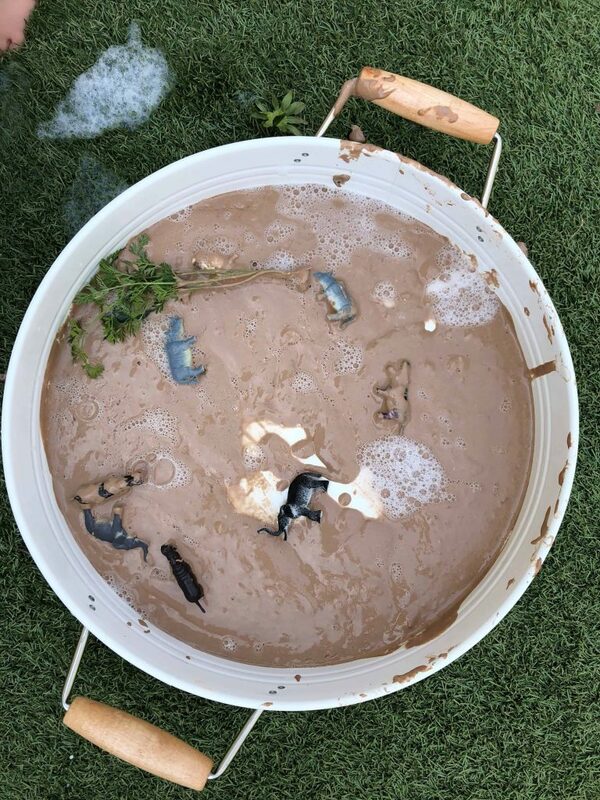 Play based learning all the way!